Cloud computing data centers are becoming increasingly popular for the provisioning of computing resources. The cost and operating expenses of data centers have skyrocketed with the increase in computing capacity. Several governmental, industrial, and academic surveys indicate that the energy utilized by computing and communication units within a data center contributes to a considerable slice of the data center operational costs. 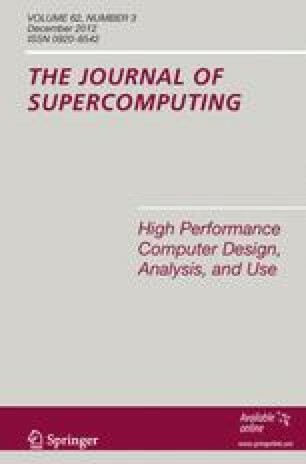 In this paper, we present a simulation environment for energy-aware cloud computing data centers. Along with the workload distribution, the simulator is designed to capture details of the energy consumed by data center components (servers, switches, and links) as well as packet-level communication patterns in realistic setups. The simulation results obtained for two-tier, three-tier, and three-tier high-speed data center architectures demonstrate the effectiveness of the simulator in utilizing power management schema, such as voltage scaling, frequency scaling, and dynamic shutdown that are applied to the computing and networking components.